Harmonizes contemporary style and unlimited flexibility with complementary models designed to fit tight budgets. 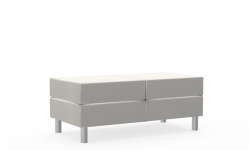 Building on Citi’s features with a new metal frame design. 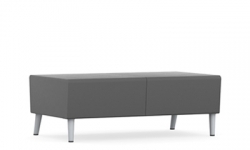 Available on both freestanding models and modular configurations. 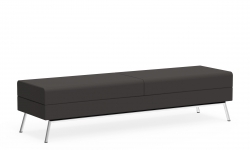 Pairs all of Wind’s highlights with now optional arms and new connecting tables to create linear arrangements in various lounge environments. 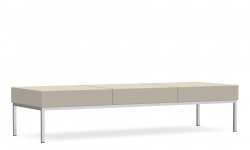 Three back heights and benches support an endless array of configurations where people can come together. 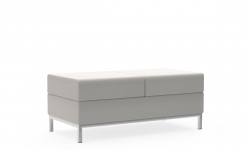 All-inclusive soft seating that elevates any lounge area to new levels.